And add a new location spot in your web.config to project your page. 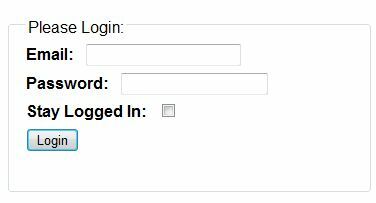 In my case, I’m locking down a page called “admin.aspx” – change to whatever your page is named. This is the bare minimum for securing your site but I hope you find this helpful. If you’re concerned about the security of your web.config, you can encrypt parts of it.